If you consider buying or selling a modern house in South Florida, Tobias Kaiser, the region’s only real estate broker specializing exclusively in modern properties, welcomes you. 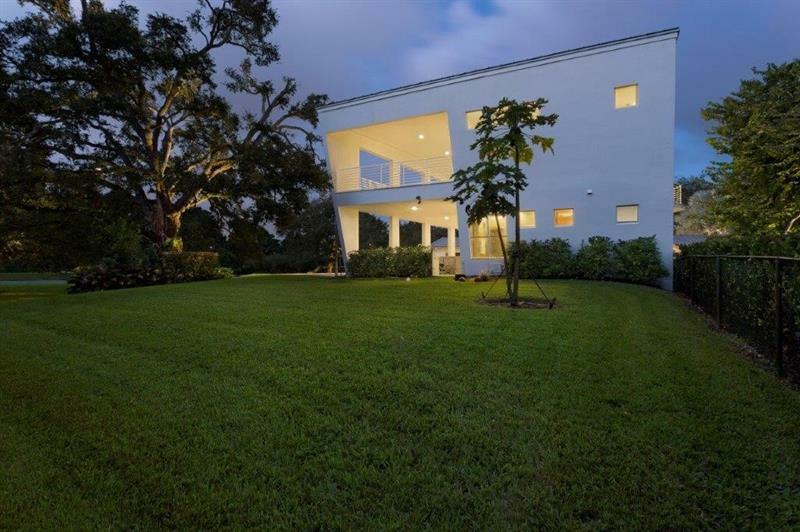 Driven by his love and passion for modern architecture since childhood, Tobias has documented over 4,670 unique modernist residential properties in Southeast Florida in the last 15 years. He brokered quite a few of them, he donates three percent of all earned commissions to recognised charities, and is actively engaged in architectural preservation. If you are a buyer, Tobias will be delighted to help you find the right modern home. If you consider selling, he will be happy to evaluate your current modern residence – please contact him any time for a complimentary consultation. From all the currently available modern houses between Stuart and South Miami, ranging from approx. 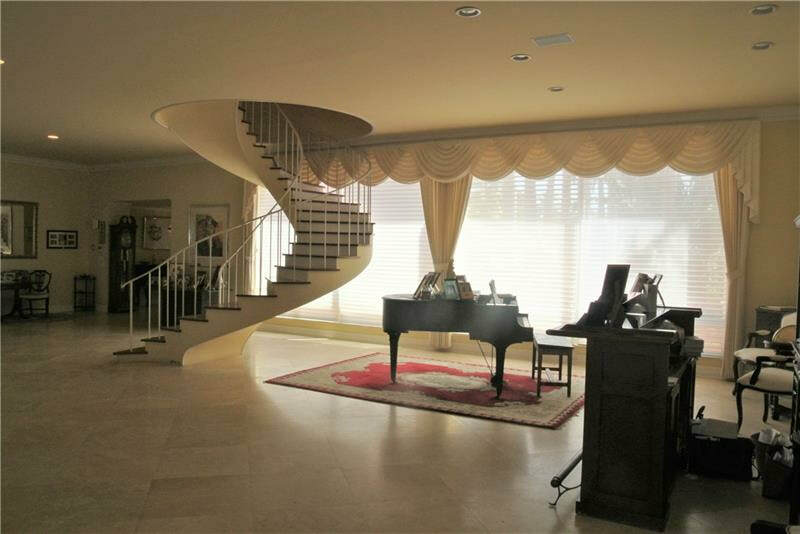 $370,000 to $42m, below please browse through a constantly updated selection of modern homes for sale. For more choices and information on how Tobias can be of service to you, you are cordially invited to phone or ﻿email﻿ him. Waterfront modern home with 8 bedrooms, 8 bathrooms, 4 guest bathrooms, pool and 10-car garage. Approx. 18,000 sf under air (ca. 1656 m2), built in 2014. 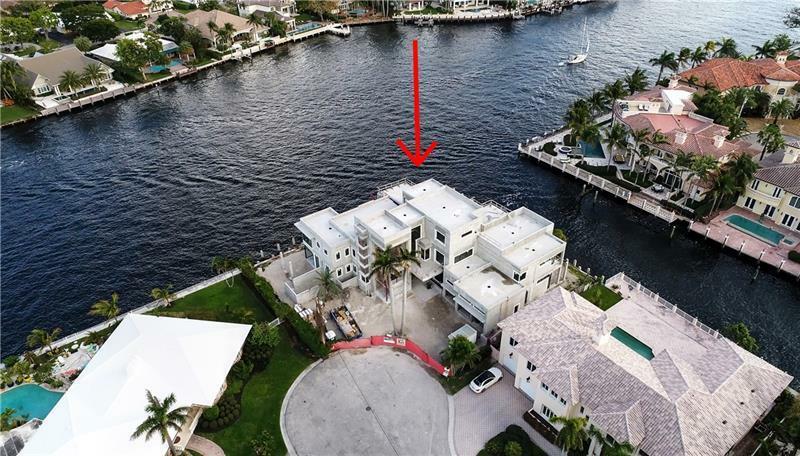 Modern waterfront home with 6 bedrooms, 8 bathrooms, 2 guest bathrooms, pool and 3-car garage. Approx. 8,408 sf under air (ca. 774 m2), built in 2019. Modern waterfront house with 7 bedrooms, 8 bathrooms and 2 guest bathrooms, pool and 6-car garage. Approx. 10,270 sf under air (ca. 945 m2), built in 2016. Contemporary modern home with 7 bedrooms, 7 bathrooms, 2 guest baths, pool and 4-car garage. Approx. 9,020 sf under air (829 m2) on a 48,300 sf lot, built in 2018. Mid-century modern waterfront home with 6 bedrooms, 7 bathrooms, pool, 3-car garage and deepwater access. Approx. 6,347 sf under air (ca. 584 m2), built in 1953. 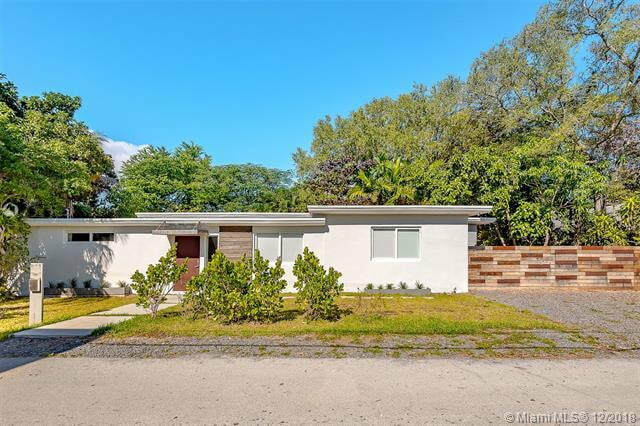 Remodeled mid-century home with 5 bedrooms, 3 bathrooms, 2 powderrooms, pool, garage and carport. Approx. 4,600 sf under air (423 m2), built in 1946. Contemporary modern home with 6 bedrooms, 4 1/2 bathrooms, swimming pool and 2-car garage. Approx. 4,284 sf under air (ca. 394 m2), built in 1992. Mid-century modern home with 2 bedrooms, 2 bathrooms and pool. Approx. 1386 sf under air (ca. 128 m2), built in 1957. Mid-century modern home with 3 bedrooms, 2 bathrooms and garage. Approx. 2,250 sf under air (ca. 207 m2), built in 1949. 80’s modern home with 6 bedrooms, 4 bathrooms. Approx. 3,505 sf under air (ca. 322 m2), built in 1981. 70’s Modern waterfront home with 3 bedrooms, 3 bathrooms, pool and 2-car garage. Approx. 2,870 sf under air (ca. 264 m2), built in 1977. In contract: Mid-century modern home with 3 bedrooms, 2 bathrooms, approx. 1200 sf under air (ca. 111 m2), built in 1951. Mid-century modern home with 3 bedrooms, 2 bathrooms, guest bath and pool. Approx. 1,710 sf under air (ca. 157 m2), built in 1950. Mid-century modern home with 3 bedrooms, 2 bathrooms and pool. Approx. 1,230 sf under air (ca. 113 m2), built in 1954. 70s-Modern waterfront home with 3 bedrooms, 2 bathrooms, pool and 1-car carport. Approx. 1,745 sf under air (ca. 161 m2), built in 1978. Did you know: you can eliminate your lengthy modern home search through 21,000+ regional single family properties for sale – of which less than 3 percent are modern – and instead have Modern Homes, hand-selected to match your criteria, sent directly to your in-box? How? By becoming a registered VIP client. To get started, just send Tobias an Inquiry. Under contract/pending sale: property is in contract, but has not closed yet. If contract falls through, home will become available again. Until that time, showings are not possible. Back-up Offer: like a above, but accepting "waiting list" offers. If the contract falls through, the seller can pick from the back-up offers already on the table, instead of starting from scratch. In such cases, offers with the least contingencies, especially those with no financing clauses, have the best chances. Showings are possible. Short Sale: property will be sold for less than face value of the mortgage. The owner is the seller, but the lender has to agree to the contract. Short Sales typically now sell above asking. 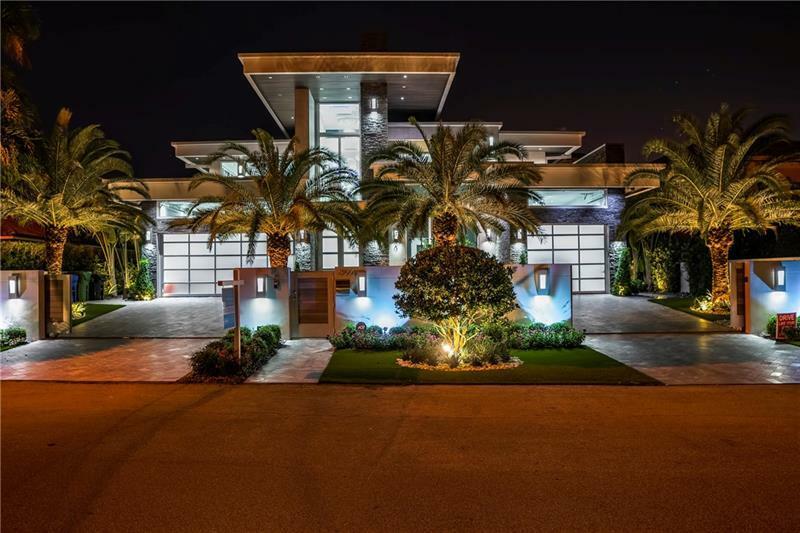 ModernSouthFlorida features homes Tobias Kaiser's clients have listed for sale, alongside other unique modern properties listed by cooperating Realtor® partners.